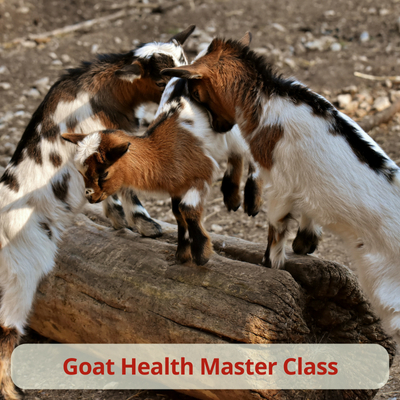 What happens when 3 crazy goat ladies get together? 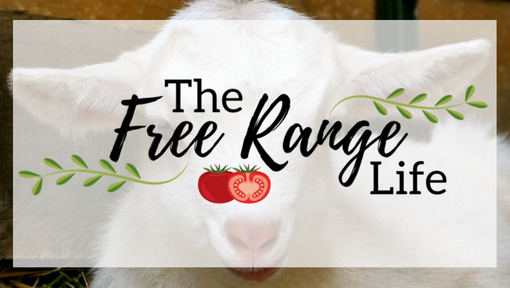 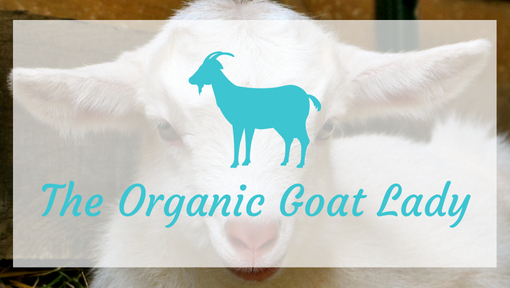 You get a dynamic trio of passionate goat lovers wanting to help as many people as possible raise healthy, happy goats! 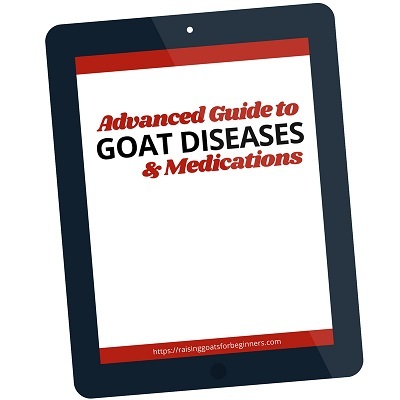 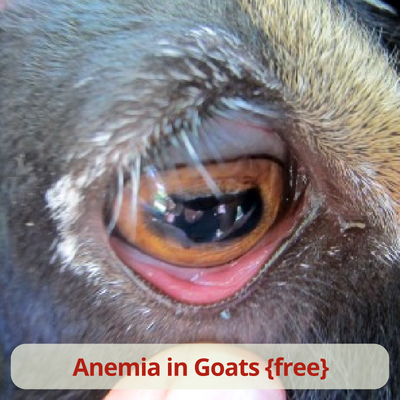 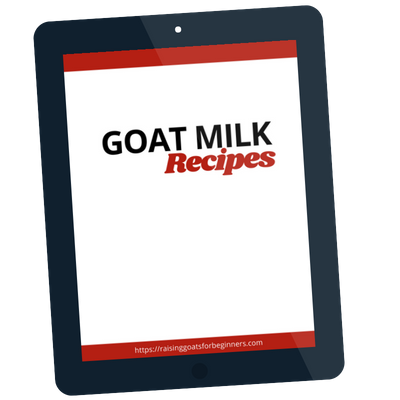 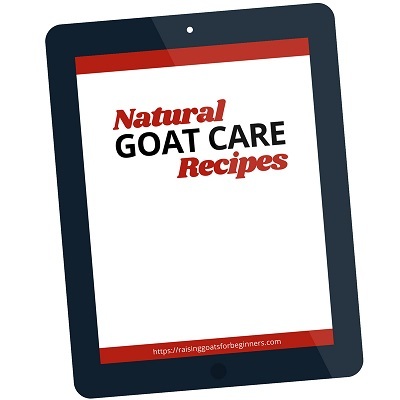 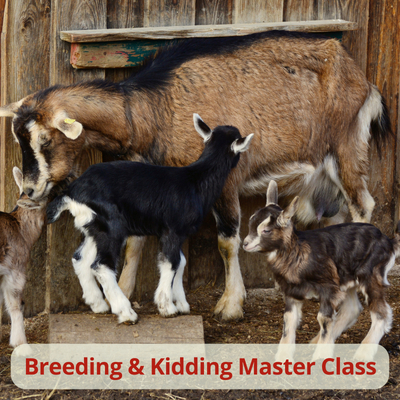 With a collective total of 25 years goat raising experience, The Three Goat Ladies have experienced their fair share of problems that can arise and have learned how to raise healthy and happy goats. 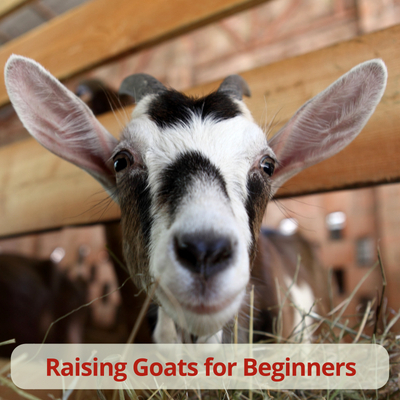 They each come from different backgrounds and completely different parts of the States but their combined experience is now pooled together to help others with their goats. 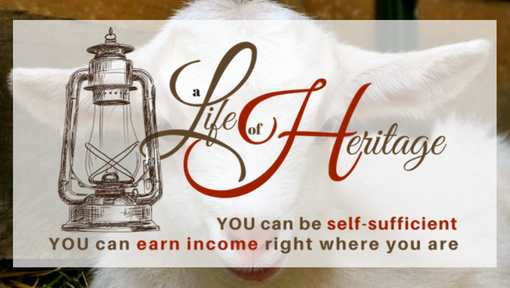 Visit our personal blogs below!